At the end of 2003, started to act as a DJ and learn software for producing music. 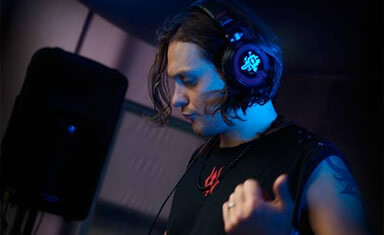 In 2006 Psart played his first psytrance set at a Ukranian festival and in 2007 released debut track "Intacto" on PsyRussia (PR). At the start of 2008 joined to professional promo system Multivision (ex GoodFoodSunTrance) and played at many major parties and festivals in Russia and Ukraine.